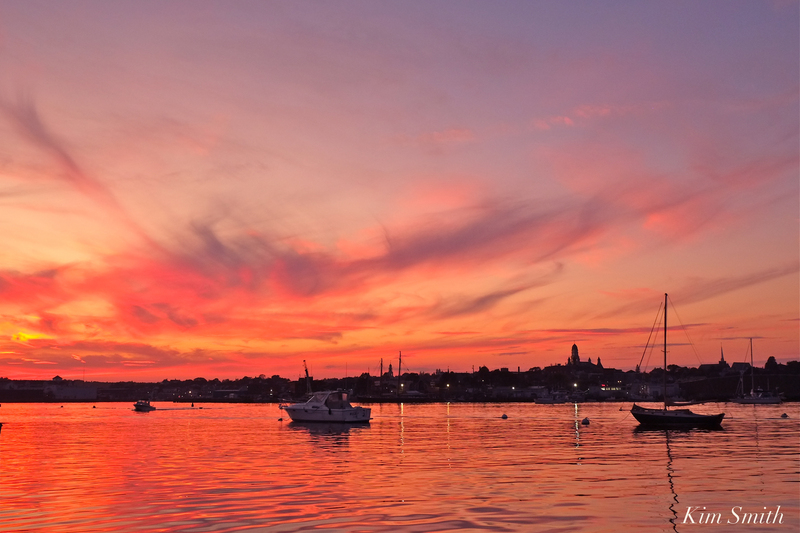 Gorgeous sunset over Gloucester Harbor and Rocky Neck, with the colors of the sky flowing from red hot reds and oranges to soothing shades of violet pinks and blues. 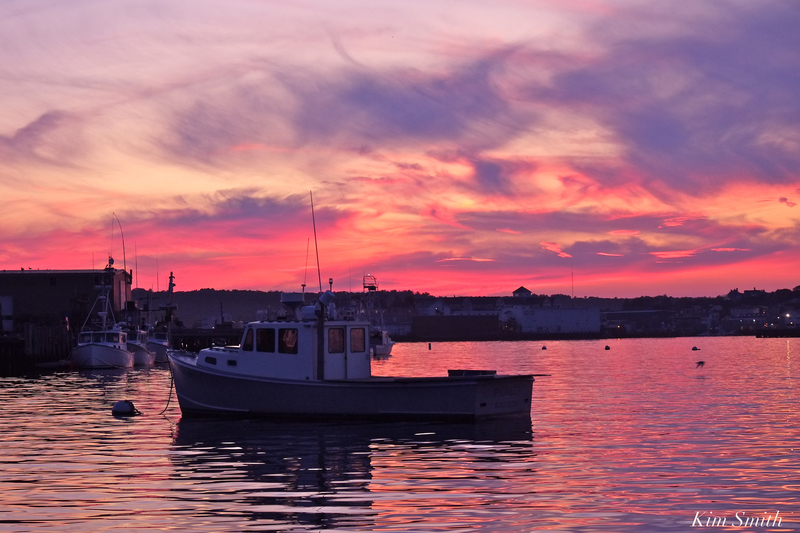 Within moments, the sky’s hues changed from orange to violet. FV Pioneer in the foreground. 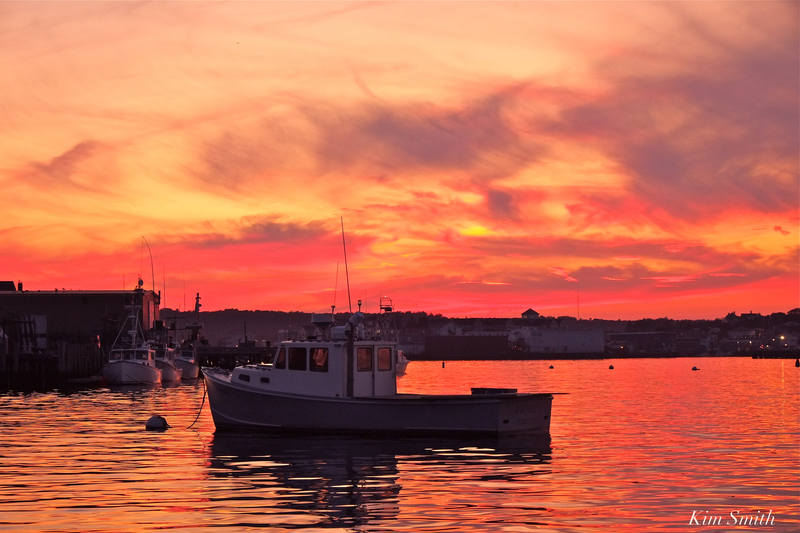 This entry was posted in Gloucester, Gloucester Harbor, Gloucester sunset and tagged Fishing Boat, Gloucester Harbor, Rocky Neck, sunset on September 27, 2017 by Kim Smith.